The Supreme Court has disapproved the observation in a 2005 Punjab and Haryana High Court judgment that the Human Rights Commission is only empowered to make a recommendation to the government when any violation of human rights by a public servant is brought to its notice. 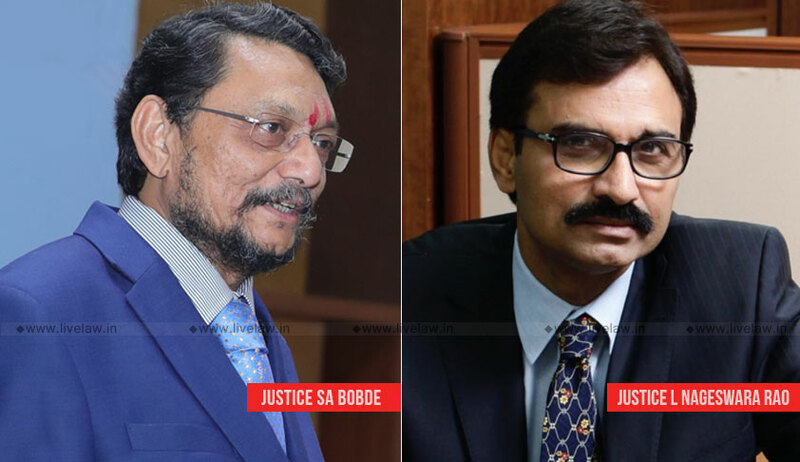 The bench of Justice SA Bobde and Justice L Nageswara Rao observed that this interpretation of the high court of the powers of the commission is unduly restrictive and clearly not intended by the provision of the Act. The bench was considering an appeal filed by Punjab State Human Rights Commission assailing some observations made by the high court in a judgment. In its judgment delivered on 2nd April 2005, the high court, though upholding the commission’s order, had made this observation: “Under the provisions of the Act, the Commission has been merely constituted with a function to make recommendations to the appropriate Government, when any violation of human rights by a public servant, is brought to its notice, after due investigation of the matter. As the language of Section 18 itself suggest that the Commission has only power to make recommendations to the concerned Government or authority, for initiation of proceedings, or for initiation of such action as may be deemed fit. The word "recommendation" necessarily mean "to Suggest." Such a suggestion cannot be treated to be a decision capable of execution or enforcement." The bench referred to definition of the term "human rights" in Section 2(d) of the Protection of Human Rights Act, 1993 and also Section 12 delineating functions of the commission.